In this article, you’ll discover everything you need to know about marketing channels. You’ll learn 19 different marketing channels, the goals for each, and how “conversation funnels” will help you convert prospects into customers. First, let’s take a look at the most popular marketing channels. 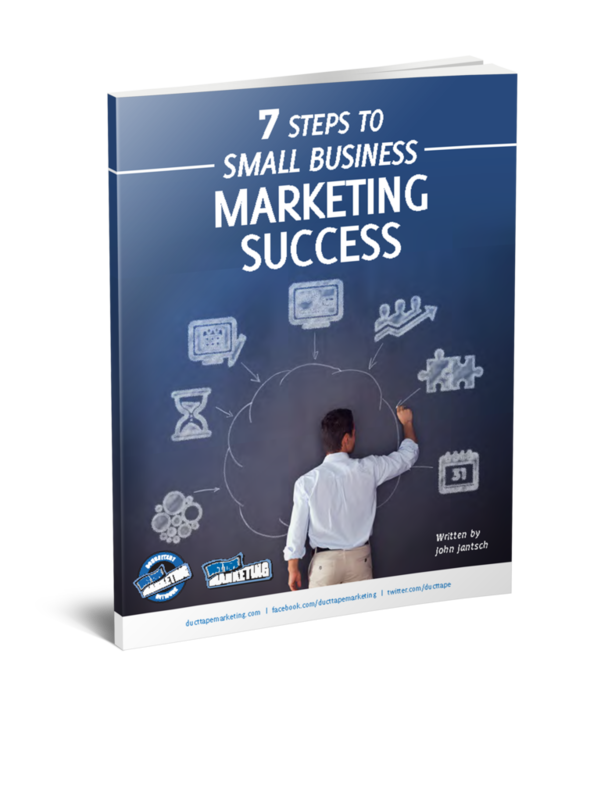 In the book Traction, authors Gabriel Weinberg and Justin Mares identify 19 channels you can use to grow your business. For each channel, you need to determine which of those three goals you’re trying to achieve. For example, emailing your list of current customers will hopefully convince them to buy more frequently, and spend more each time—but it’s not going to get you any new customers. Your Customer Lifetime Value is how much money your average customer will spend with you over your entire relationship. 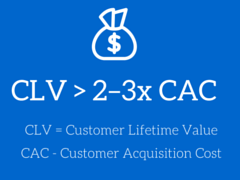 Once you know your CLV, you can set your maximum Customer Acquisition Cost (i.e. how much you are willing to spend to acquire a new customer). Your max CAC is up to you though it’s common to have a CLV of 2-3 times your CAC. For example, if your CLV is $600, your max CAC should be no higher than $200-300. Armed with these two numbers, you can easily test channels to determine if they are profitable or not. For example, let’s say you’re interested in testing a new channel: Facebook ads. You know your max CAC is $250; therefore, when testing this channel you can spend up to $250 to acquire a new customer. Rather than focus on just one channel, however, you’re likely to use 3–4 channels together to help keep the conversation going. Danny Iny recently discussed the differences between a lead funnel and conversation funnel. With conversation funnels, we reach out to prospects by developing content that will bring them closer to our product or services. With that in mind, let’s take a look at each of these marketing channels and how they tie into the overall conversation funnel. At the top of the funnel, you will find paid advertising and other forms of search engine marketing. These are effective channels for driving traffic to your site, where you can develop a relationship with them over time. This process—called lead nurturing—is a proven method for increasing conversion rates from leads to sales. Lead nurturing lets you build a relationship with your list first—and boost sales later. On KeepInspiring.me we create loads of content that feature inspirational quotes. Sharing quotes is inherently social and people are likely to share these quotes via social channels. In addition to social sharing, we include an opt-in form asking for people’s email address so we can follow up with them later. These three channels are what we’ll use to continue the conversation with our audience and provide value over time. The main long-term goal is to increase our number of leads and, ultimately, new customers. By increasing our leads through content marketing and social media, we reduce our customer acquisition cost; and by creating additional products and services to sell to customers via email, we increase our Customer Lifetime Value. Instagram got big for three reasons: they leveraged an existing platform, built virality into their product, and built a community. With Instagram, people can share their photos on Facebook (the existing platform). By sharing on Facebook, users automatically encouraged other Facebook users to visit Instagram and join the community. Once they joined Instagram, they would post their pictures on Facebook, and start the cycle all over again (virality). Instagram’s goal for these channels was—and is—to grow their user base as quickly as possible. This approach creates a very low customer acquisition cost, which allows them to scale. Review the 19 channels we’ve outlined in this post. If you haven’t already, choose three that you’d like to test. Determine your goal for each channel. Your goal should be to either decrease your Customer Acquisition Cost or to increase your Customer Lifetime Value. Test each new channel based on your main goal. If they don’t work, fine; simply move on to the next channel that makes sense for your business. Adam Costa is a conversion optimization consultant, and the co-founder of 10xToday.com, a personal development program that helps people define and achieve their goals. He and his wife, Darcie, love to travel and have lived in over 20 countries on 5 continents. They also run KeepInspiring.me, one of the web’s largest collection of inspirational quotes.